Evelyn Cusack is one of the most recognisable faces on RTÉ television, but we'll soon be seeing a lot less of her on our screens. 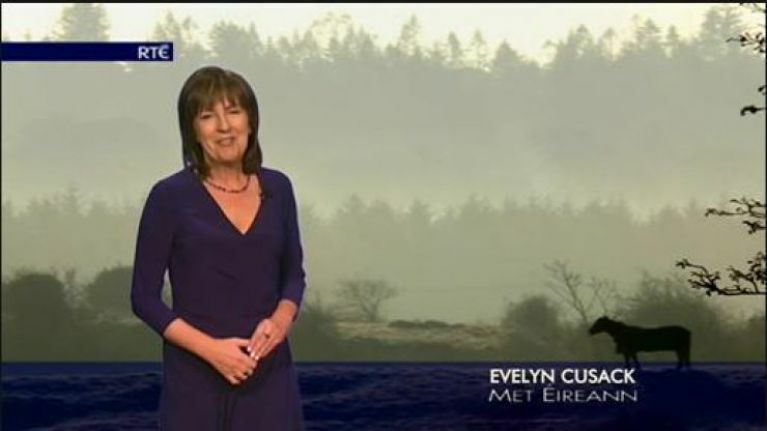 Evelyn has landed a promotion within Met Éireann that will see her take on a new role. She'll become Head of Forecasting with the meteorological service, it has been announced. The post was left vacant when Gerald Fleming, best known for signing off his forecasts with a wink, stepped down in December. 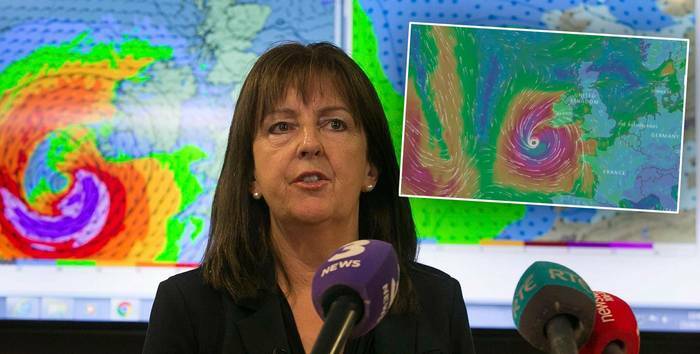 She's currently Deputy Head of Forecasting at Met Éireann. The job will mean Evelyn won't appear after the news on RTÉ One every evening, an RTÉ source confirmed. "It was only announced in the last day or two," the source told The Irish Independent. Evelyn has been on our screens since 1988 when RTÉ’s Six One News first launched, making her the country's longest-serving weather presenter. Recently, Evelyn became part of the National Emergency Coordination Committee and kept the public up to date on weather events including Storm Emma.